Our Senior Team is made up of General Partners, Policy Partners, and Regional Conservation Partners. General Partners manage all day-to-day operations of the Fund and its investments. HardPoint’s Policy Partners include some of the most influential conservation policy advisors in the world. Their experience and relationship network includes The White House, Departments of Interior and Agriculture, Congress, Federal and State wildlife agencies, and America’s leading conservation organizations. Nick began working on the concept of HardPoint Conservation in 2009 and has been building extensive relationships and refining the premise ever since. Nick’s career includes executive and editorial positions at Field & Stream and Outdoor Life Magazines, ABC Sports/ESPN Outdoors, InterMedia Outdoors (Sportsman Channel, Bowhunter, Petersen’s Hunting, Fly Fisherman, and 16 other outdoor magazine titles), and Fischer Productions, which created outdoor-oriented television series for National Geographic, ESPN, History Channel, and several other national networks. A career advocate for sportsmen and conservation, Nick is a marketing committee member of Safari Club International; a professional member of the Boone and Crockett Club; he originated NSSF’s successful Step Outside program; launched Pursuit, an outdoor magazine targeted to teenagers; developed OCEARCH, an ocean conservation organization; and is an Executive Board Member for Rivers of Recovery, dedicated to rehabilitating military veterans suffering physical and mental injuries through outdoor recreation. Nick has an MPM Diploma from New York University and a BS from The University of Colorado. For the last 10 years, Steve has been a venture-capital-backed entrepreneur, where all of his companies created superior returns for investors: A controlling interest in T3Media was sold to two top-tier private equity firms and Ischemia Technologies was sold to Alere Medical (NYSE: ALR). Steve was President and a Board Member of T3Media and the CFO and a Board Member of Ischemia Technologies. Prior to his entrepreneurial career, Steve was a Partner in and member of the investment committee of three different venture capital firms: Roser Ventures in Boulder, CO, and Genesis Ventures and Wolf Ventures, both in Denver. Post business school, Steve was a management consultant at LEK Consulting in London and Chicago, specializing in strategy, due diligence for private equity firms, and mergers and acquisitions. Steve’s first professional role was as an air cavalry officer in the US Army, where he flew over 100 combat missions during Operations Desert Shield and Desert Storm. In 2009, Steve began researching the economics of farm and ranch acquisition, and shortly after began developing a personal portfolio of land investments which includes 5 properties in the plains of Kansas and the mountains of Colorado. His portfolio has an estimated IRR of 30%. Steve has an MBA from The Wharton School and a BS from West Point. 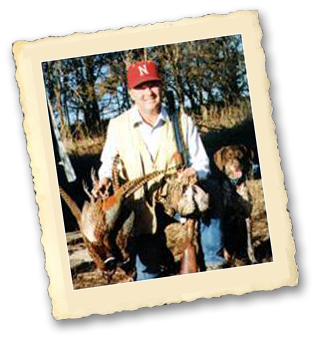 A lifetime conservationist, David founded Natural Resource Results, LLC in 2007 where he works with conservation organizations and sportsmen groups on natural resources, clean energy, and climate issues. Prior to moving back to the private sector, David served as the Associate Director for Natural Resource, Energy, and Science for the Office of Management and Budget (OMB) where he developed budgets for 8 federal organizations, including the EPA and the Departments of Agriculture and Interior. At OMB, he worked with Congress to develop the Conservation Title in the 2007 Farm Bill. Prior to OMB, David was the Senior Policy Advisor to the Secretary of Commerce with responsibility to the National Oceanic and Atmospheric Administration (NOAA). Prior to Commerce, David was the Associate Director for Natural Resources for the White House Council on Environmental Quality. Prior to government service, David was the Senior Council and Director of Federal Affairs for the Chesapeake Bay Foundation, and a Partner with the law firm Wiley, Rein & Fielding in Washington, DC. David has a JD from Harvard and a BS from Duke. 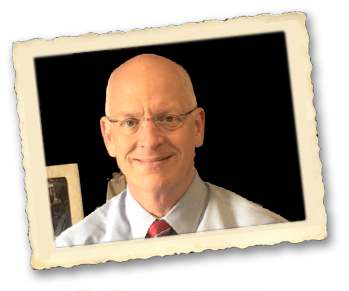 Since 2008, Mitch has been a partner with Natural Resource Results, LLC, where he advises clients on governmental affairs issues with an emphasis on natural resources conservation, historic preservation and public lands. Prior to NRR, he served as a Deputy Assistant Secretary of the U.S. Dept. of the Interior where he was responsible for policy development, management and oversight of the National Park Service and U.S. Fish and Wildlife Service. Prior to joining Interior, Mitch was an Associate Director and Attorney Advisor for the White House Council on Environmental Quality where he was responsible for the development of natural resources conservation and historic preservation policy. Prior to the White House, Mitch served as Senior Legislative Assistant to Congressman Scott McInnis, past Chairman of the House Resources Forests Subcommittee. An avid hunter and fisherman, Mitch spent six summers as a fishing guide in Alaska. Mitch has a JD from The University of Denver College of Law and a BS from The University of Vermont. 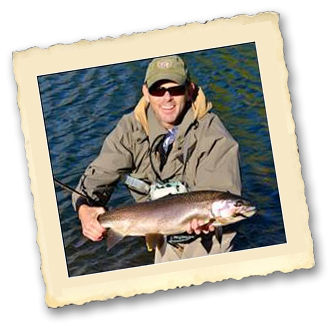 One of the most recognized and respected members of the conservation community, Greg has 25 years of experience in the policy, science, and management of land, water, fish, and wildlife. 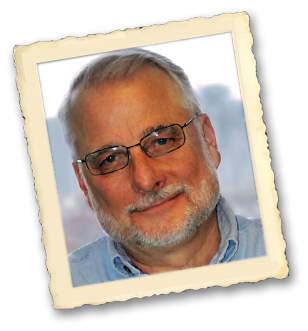 Greg is Founder of Watershed Results, an environmental conservation and advocacy consultancy, where he produces agreements on policies maximizing utility for state, county, local, and private needs. Prior to Watershed Results, Greg was the Associate Director of Agriculture, Lands, and Wildlife for the White House Council on Environmental Quality. Other former positions include Special Assistant on Conservation for a sitting member of the US Senate (Mike Crapo, ID); a Staff Director for the Senate Subcommittee on Fisheries, Wildlife, and Water; and a Policy Advisor to Idaho Governor Dirk Kempthorne, who was later appointed U.S. Secretary of the Interior. Greg holds a PhD in Wildlife Biology from the University of Montana’s Boone and Crockett Wildlife Conservation Program (Incentives for Private Land Conservation), an MS, Wildlife Science, from the University of Tennessee, and a BS, Forest Resources, from the University of Georgia. 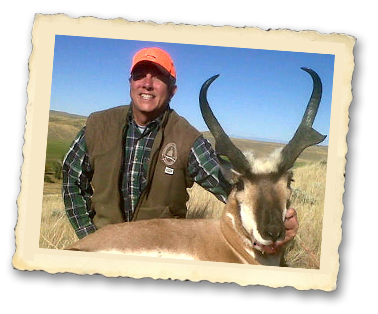 Since 2002, Jeff has been the president of the Congressional Sportsmen’s Foundation. CSF directly supports The Congressional Sportsmen’s Caucus, which advocates for sportsmen issues, and is one of the largest caucuses on Capital Hill with more than 300 members. Prior to CSF, Jeff spent five years working in the US Congress as Legislative Assistant and was instrumental in establishing the Maryland legislative sportsmen’s caucus. Prior to the US Congress, Jeff spent 8 years overseas developing wildlife habitat management plans in South Africa. 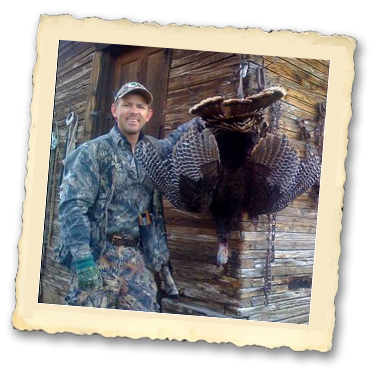 While there, Jeff obtained his professional hunters license and guided hunts for big game. 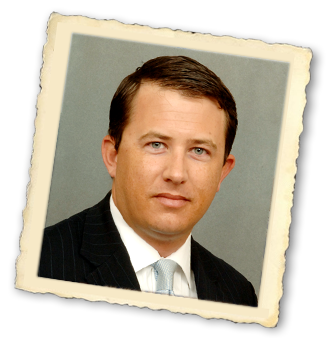 Jeff holds an MBA from Thunderbird School of Global Management and a BA in Political Science from Vanderbilt University. 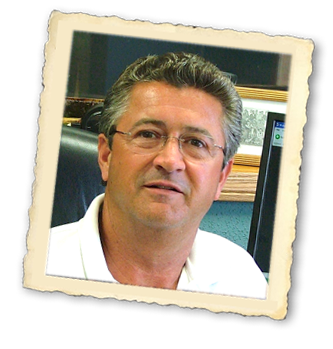 Mike is Owner and Manager of Lashley Land and Recreation, Inc. and has more than 35 years of experience in the Central and Western Nebraska real estate markets. Lashley Land services cover a range of specialties specific to HardPoint’s goals, including Real Estate Brokerage, Farm and Ranch Auctions, Farm Management, Appraisals, and Wildlife Habitat Development and Implementation. In addition to farm, ranch, and recreational brokerage, he also specializes in wildlife habitat development and implementation, farm and ranch management, land appraisals, hunting leases, conservation easements and other government conservation programs. 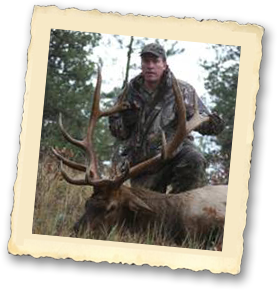 In 2004, Mike became the original recruit for Cabela’s Trophy Properties. He served as a consultant to the Cabela’s Team throughout the implementation of the program which grew to a network of 314 agents nationwide. Mike has deep roots in agriculture. After spending his childhood working on farms and ranches, his first career was as a farm and ranch broker. He was also involved in commercial farming from 1982 through 2010. Mike lives and works in South Central Nebraska. 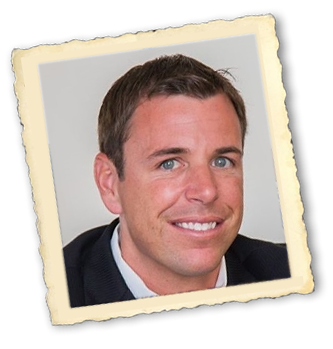 Nick is the Managing Partner of Wildlife Properties, Inc., and is a licensed real estate broker in Colorado and Kansas. As an expert in agriculture lands and wildlife property valuation, Nick has compiled hundreds of asset valuations for banks and asset managers. He has also developed a proprietary research model that provides analysis for institutional and private land investors. Nick publishes “Living In” and “MWM” a portfolio of lifestyle/real estate magazines profiling communities in Denver and Kansas. 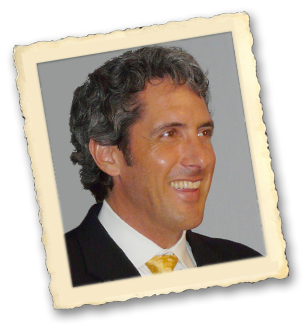 Nick launched his real estate career as a private investor who developed and marketed wildlife properties to like-minded individuals and groups. 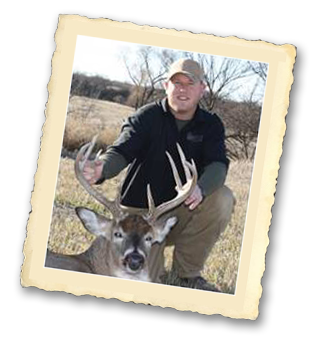 He has appeared on many hunting and outdoor television shows and has been featured as a weekly contributor for several nationally syndicated outdoor radio programs. Nick has a BS from Kansas State University. Nick lives and works in North Central Kansas. Dax, along with his father and brother, is an owner and manager of Hayden Outdoors, a leading real estate company specializing in farm, ranch, and recreational properties. Together the team brings more than 50 years of experience in the marketing, analysis and sales of recreational properties, habitat development, farm and ranch management, valuations, hunting leases and conservation programs. Under Dax’s management, Hayden Outdoors expanded into an eight-state region: Kansas, Colorado, New Mexico, Oklahoma, Utah, Wyoming, Nebraska, and Idaho. Dax began his career in the banking industry and has hunted and fished across North and South America. This skill set created an ideal foundation for a natural progression to his career with Hayden Outdoors. Dax has a BS from Kansas State University. Dax lives in Windsor, Colorado. 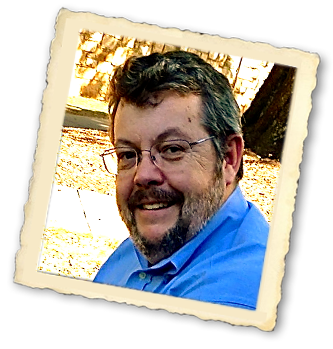 Tony is Founder, President and Principal Ecologist for EcoResource Solutions, Inc. in Arvada, Colorado. EcoResource Solutions is a leading ecological consulting and fishery and wildlife management firm operating primarily in the mountain west and plains states. Tony has almost 30 years of ecological research and natural resource management experience across more than 20 states. He has written more than 200 scientific project reports and journal publications. Prior to ERS, Tony worked for several other environmental consulting firms in Colorado and Arizona. 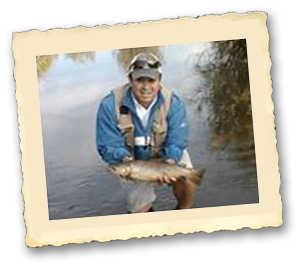 Before entering the ecological consulting field, Tony was a Fishery Biologist for the Nebraska Game and Parks Commission, Fishery and Wildlife Habitat Biologist for the Texas Parks and Wildlife Department, and a Fish and Wildlife Technician for the Colorado Division of Wildlife. 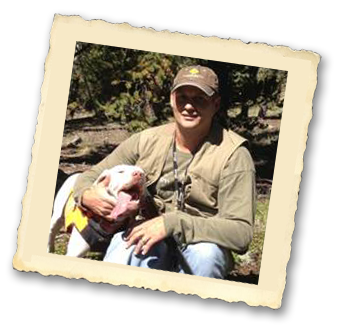 Tony is an avid hunter and fisherman, and lives in Arvada, Colorado. Tony has a BS from Colorado State and an MS from the University of Denver. HardPoint’s Affiliate Partnership with Ecosystem Services Exchange provides an incomparable advantage in generating revenue from portfolio properties. ESE’s executives are pioneers in ecosystem-based markets and among the most experienced and influential professionals in American conservation. Ecosystem Services Exchange specializes in developing solutions to increase farm yields, improve efficiencies and generate revenue from water-quality/soil nutrient retention credit markets while improving conservation measures and land management practices. ESE President; former Chief of USDA’s Natural Resource Conservation Service (NRCS), operating a $4.2 Billion annual budget to provide financial and technical support to America’s farmers and ranchers under the Farm Bill and other measures. Developed the conservation title for both the 2002 and 2008 Farm Bills. ESE Executive Vice President; former Executive Director for the National Fish and Wildlife Foundation, one of the world’s largest conservation grant makers; U.S. Senate conservation specialist who developed conservation title for the 1985 and 1990 Farm Bills. ESE Founder; President of Agri Drain Corporation, a highly successful manufacturer of proprietary and patented products developed to capture soil nutrients from agricultural runoff, improve water quality and maximize water efficiency. ESE Director of Field Operations, has managed, acquired, entitled, and permitted over $250M of real estate developments over the last 11 years, specializing on bridging relationships between private and public projects on agricultural land.